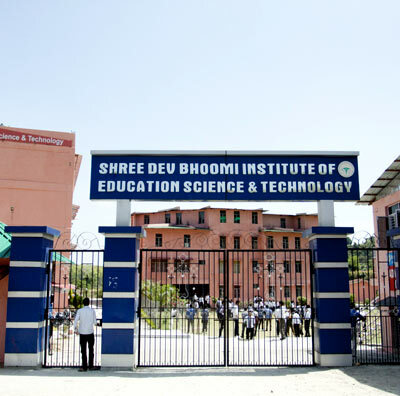 Shree Dev Bhoomi Institute is located in Dehradun. 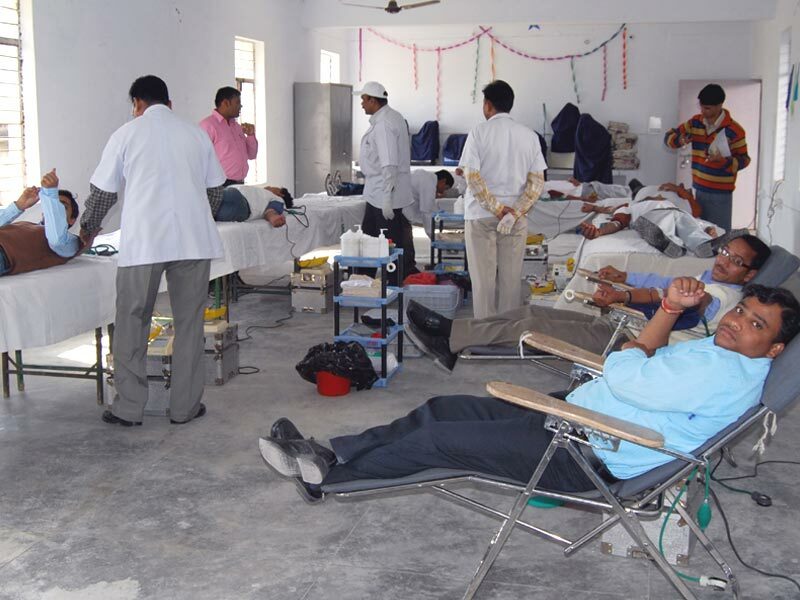 Dehradun is the provisional capital of the newly carved out state of Uttaranchal. It is in the Doon Valley. The Valley has natural beauty and a typical North-Indian climate. Dehradun is an educational Hub. The campus of the institute is well-connected to the National Highway, Dehradun-Chakrata at a distance of about 13 kms from Clock tower, Dehradun. The institute which started functioning with the single stream of B.Ed in the year 2005-06, is today a confluence of over dozen job oriented/professional courses. The nearest air-port is the Jolly grant airport. 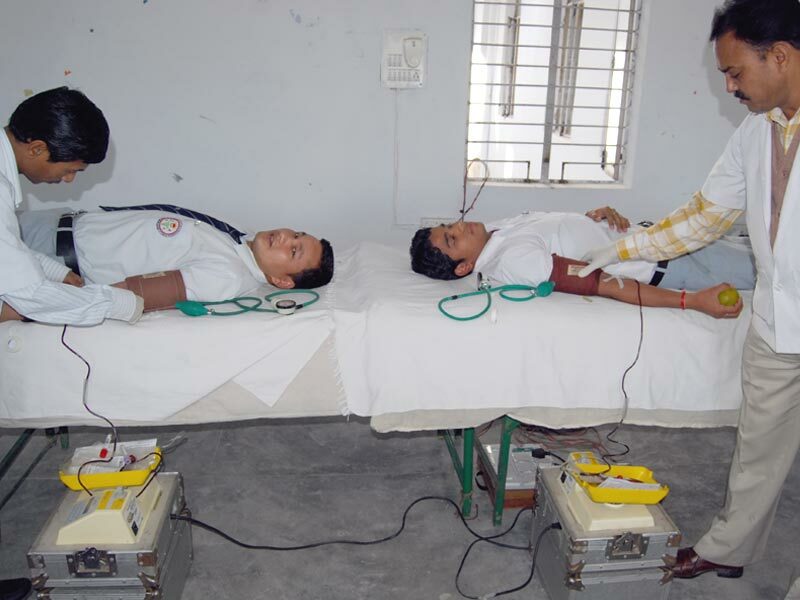 It provides the every facility which is the first need of the students. Dehradun’s airport is the Jolly Grant Airport, which is located 20 km away from the city centre. Air India, Jet Airways, Jet Konnect and Spice Jet have regular flights to Dehradun. You can hire a taxi from the airport to reach the city, which will take you 40 to 45 minutes depending upon traffic. Dehradun is well connected by regular train services to cities with Delhi, Lucknow, Allahabad, Mumbai, Kolkata, Ujjain, Chennai and Varanasi. The Dehradun Railway Station is located 1-2 kilometers away from the city centre and should take you only ten minutes to reach. Dehradun is connected to the rest of the country by trains such as the Shatabdi Express, Jan Shatabdi Express, Dehradun AC Express, Doon Express, Bandra Express and the Amritsar-Dehradun Express among others. A popular tourist destination, Dehradun has a strong road network, which makes for a pleasant driving experience. Dehradun is well connected by road to cities like Delhi by the NH 58 and 72 is approximately 4 hours' drive, Chandigarh is located at a distance of 167 kilometers and is almost 3 hours’ drive. Dehradun is also well connected to cities like Haridwar and Rishikesh.